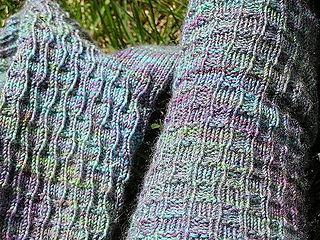 Pattern Summary: Patterns designed for a variety of gauge and foot sizes. Methods include 2 Circulars and 4 and 5 DPNs, Toe-up or Top-down. Notes on gauge: As with all of the patterns in this book, with the aid of an included chart the pattern can be adjusted to your gauge, and desired finished measurements. 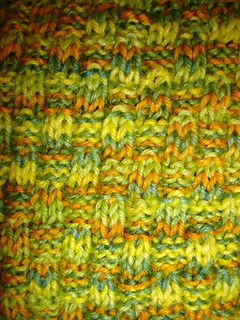 Sock Pattern pg 28, Stitch Pattern pg 91.